Researchers have stumbled across the oldest stone tool ever found in Turkey, and this small piece of extant evidence provides some insightful data relating to human migrations. According to the experts from Royal Holloway (who collaborated with an international team), the excavated quartzite piece was found along the deposits of the Gediz river, in western part of Anatolia. And, the examination of the chance find alluded to a time-frame of almost 1.2 million years ago when humans migrated from Asia to Europe. This is much earlier that previously thought by historians – thus potentially changing what we know about European pre-history. The human-shaped stone flake was examined by hi-tech equipment which included high-precision radioisotopic dating and palaeomagnetic measurements (gauged from lava flows). The collected data pertained to a pre-historic period that was between 1.24 million years to 1.17 million years ago, if calculated from a modern time-frame. To give a perspective, this figure accounts for substantial 200,000 years of difference – with the presumed date of mass-scale European migrations previously thought to be around million years ago. 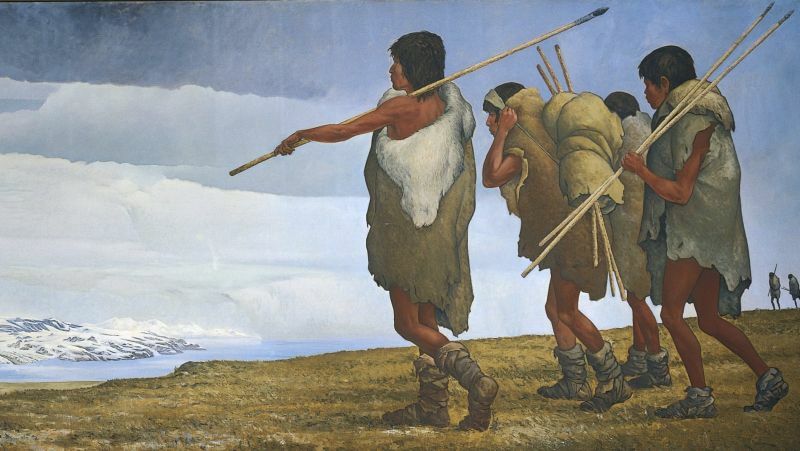 This discovery is critical for establishing the timing and route of early human dispersal into Europe. 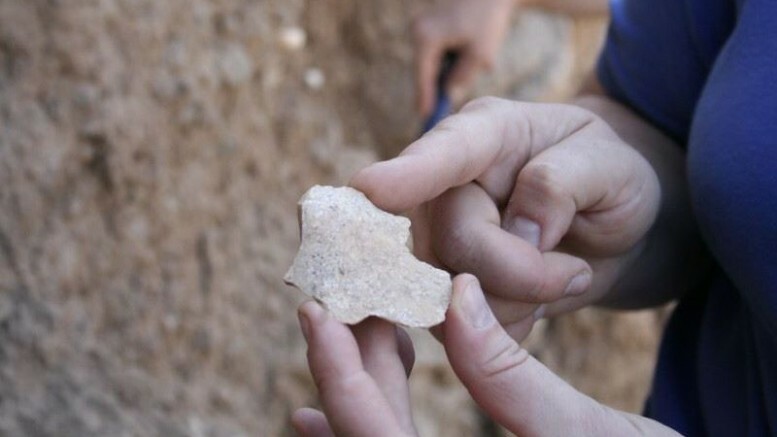 Our research suggests that the flake is the earliest securely-dated artifact from Turkey ever recorded and was dropped on the floodplain by an early hominin well over a million years ago. And, the really interesting part is – the pinkish-hued quartzite piece was accidentally detected when Schreve was assessing the geological sediments of the Gediz river. The unique color combination attracted his attention, while the refined shape of the object immediately made its human-made origin apparent.